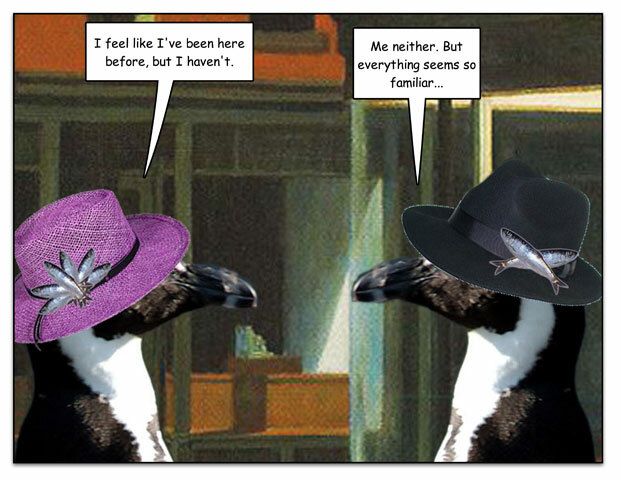 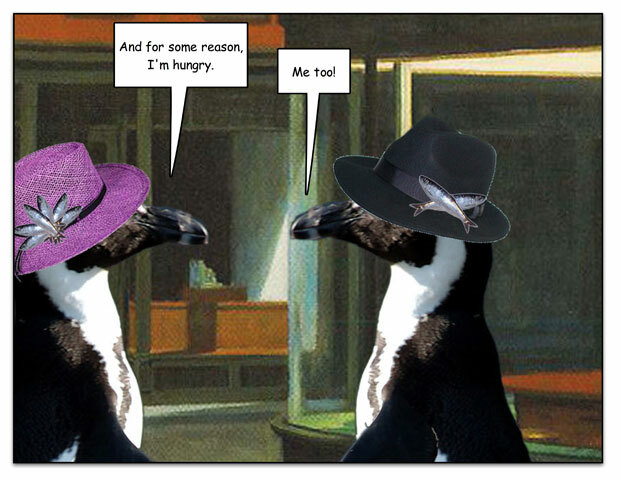 This week’s penguin: We know what it’s really about. 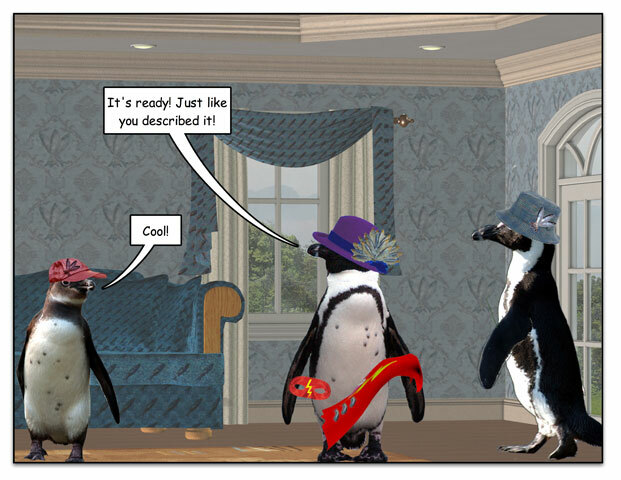 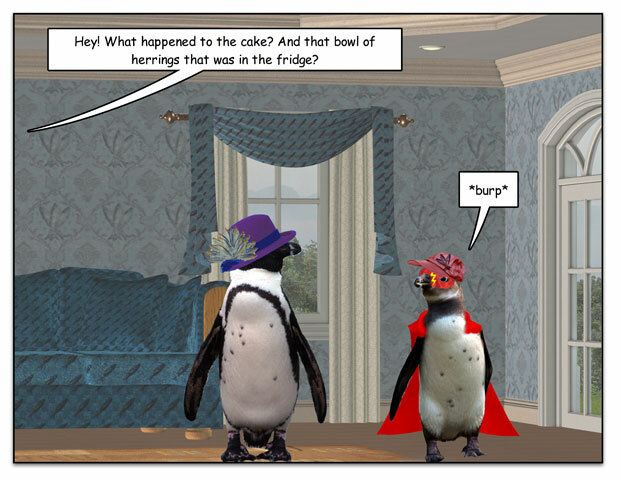 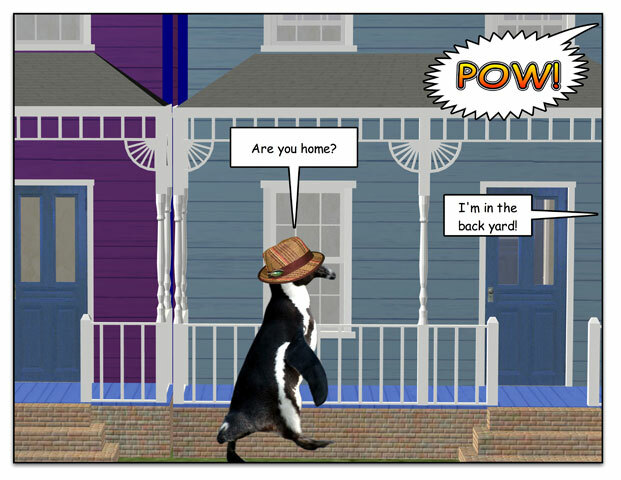 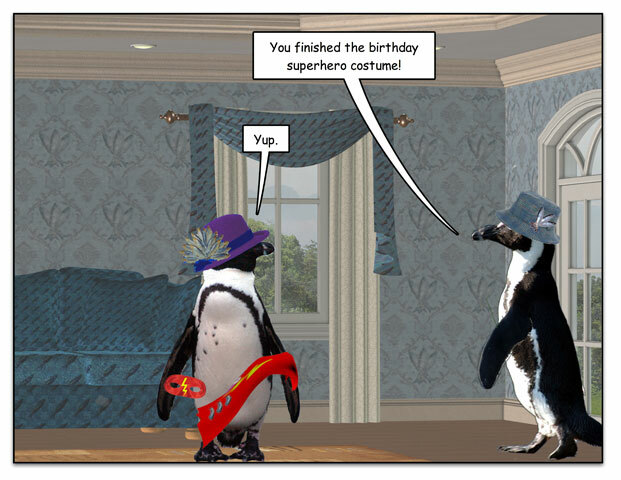 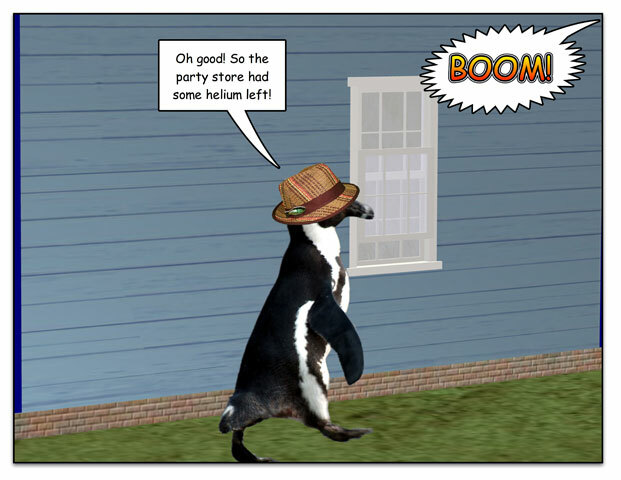 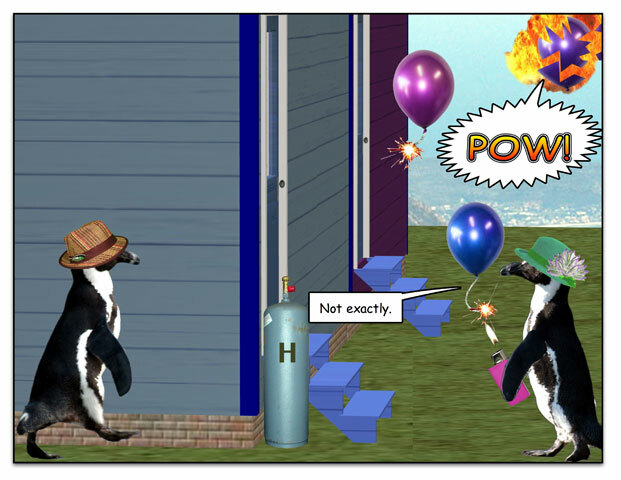 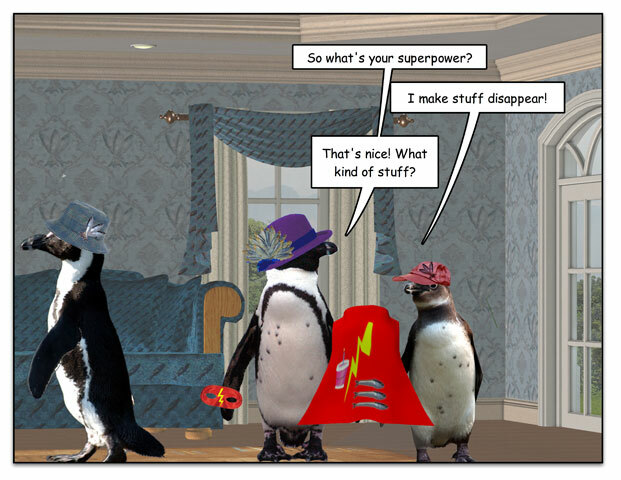 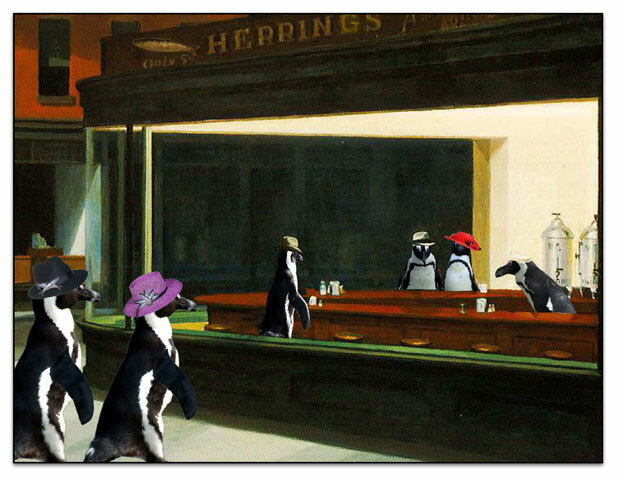 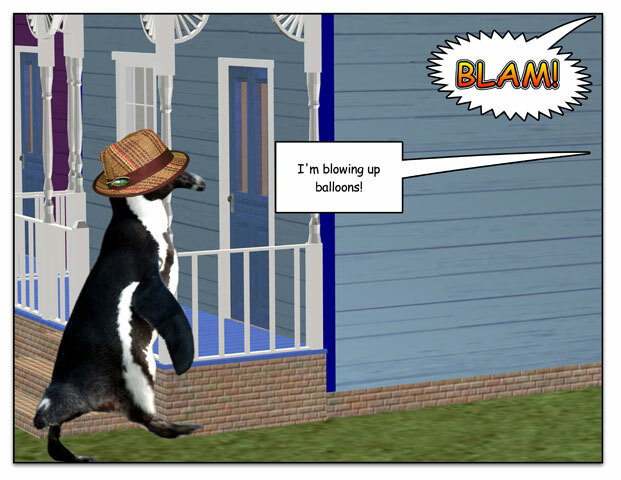 This week’s penguin: I have that superpower too, but with lobsters and beer. 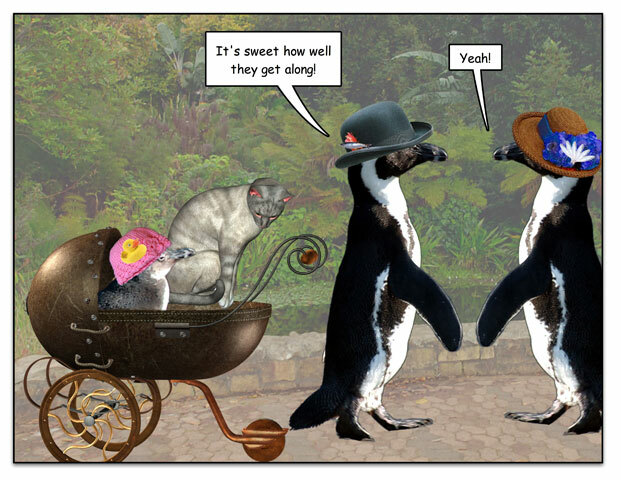 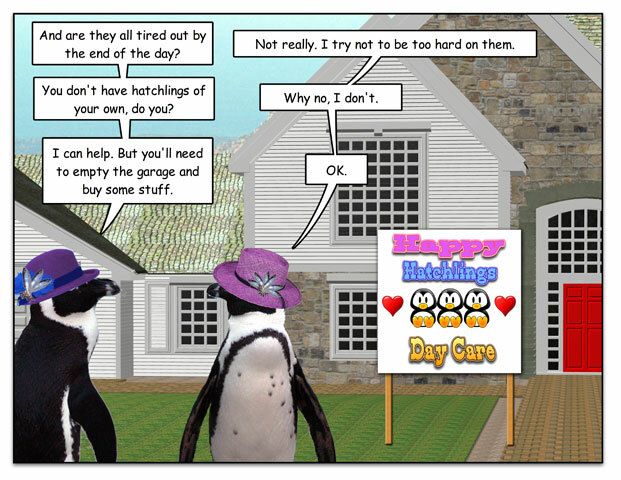 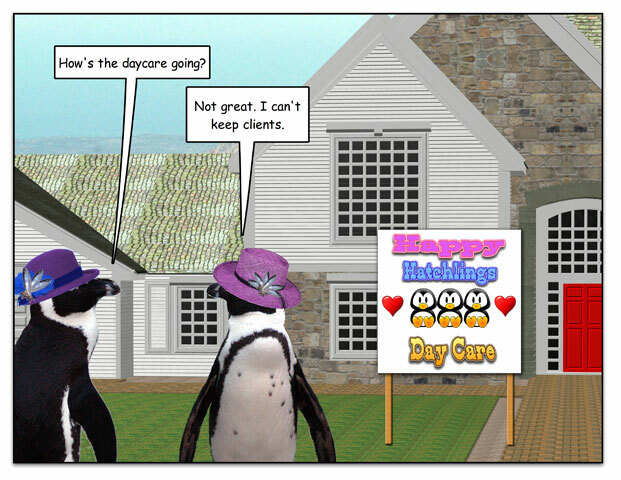 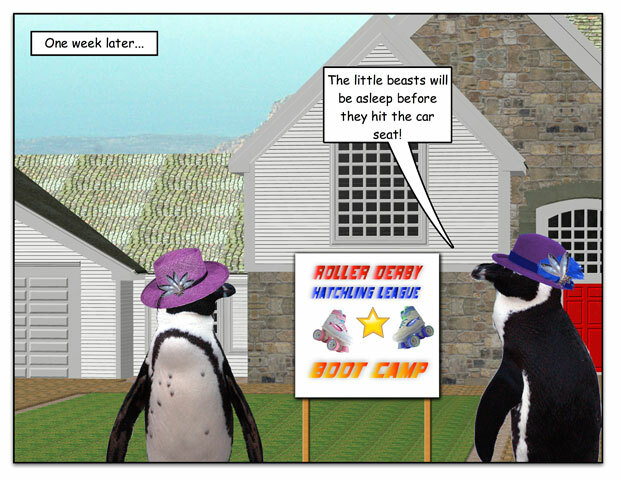 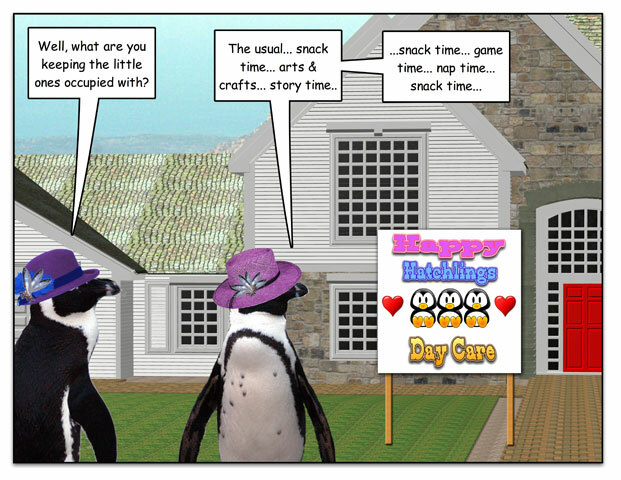 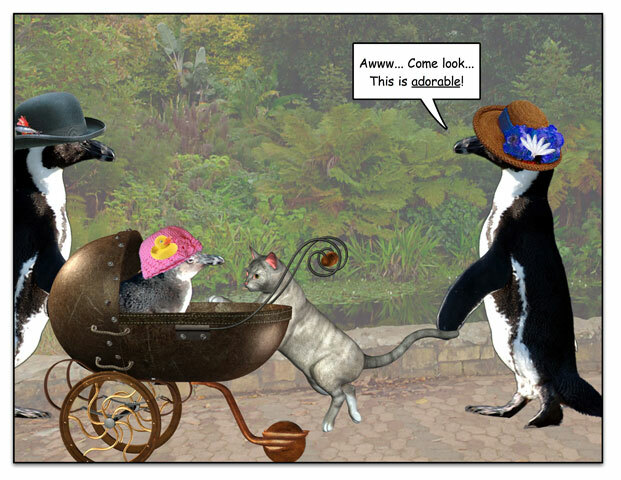 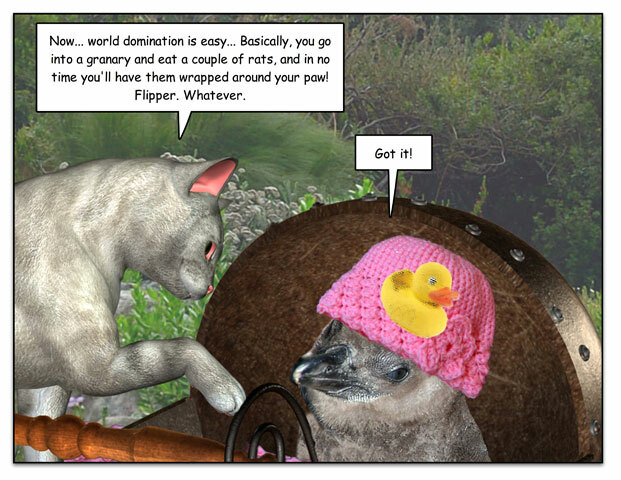 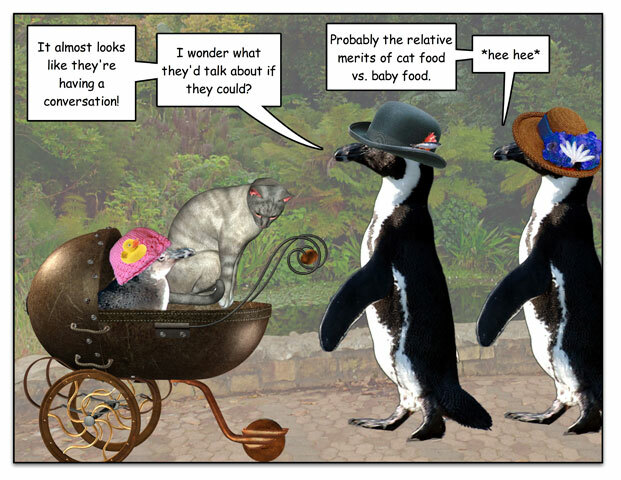 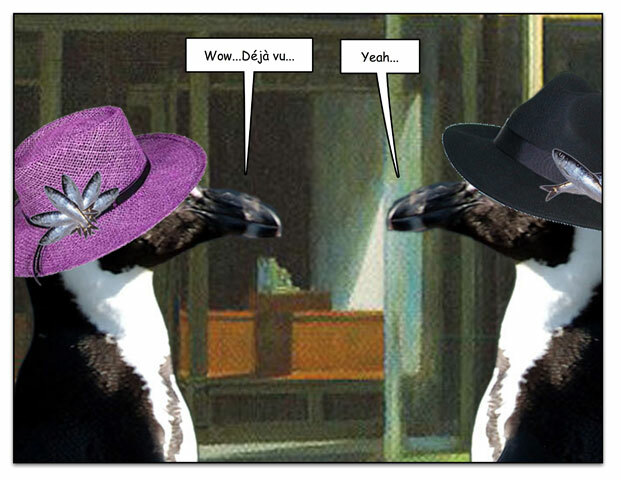 This week’s penguin: Dogs have owners, cats have staff, hatchlings have minions.